One of the most commonly used animal ingredients in cosmetics is lanolin. It’s most frequently found in lotions and lipsticks – anything that needs to be moisturizing. 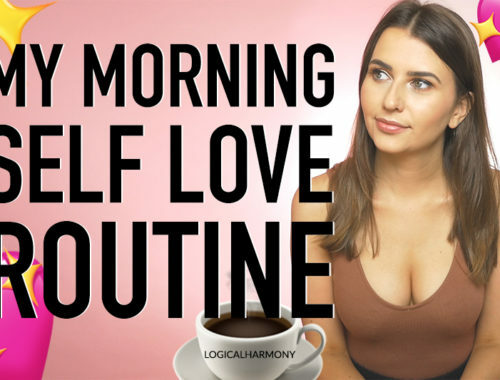 What exactly is it that you’re putting on your skin with these products? Lanolin is a waxy yellow substance that is secreted by the glands of wool bearing mammals. Typically, this means from sheep. It’s also called wool wax or wool grease. Just like lactoferrin, once you find out what it is, odds are you won’t want it on your skin. It’s what gives sheep their waterproof winter coat and protects them from the elements. This is why it’s also used in products that prevent metal from rusting. Many people believe that lanolin is a cruelty free item that comes from the wool of sheep as they are shorn. Unfortunately, this is not the case. The majority if the time, the sheep have been slaughtered for their meat and the lanolin is a by product of this meat industry. As with sheep that are bred for their wool supply, the end goal is to slaughter the animals for their meat. While lanolin may help make your skin feel smooth, do you really want to put something on your skin that’s also used to prevent metal from rusting? An even more important question – do you really want animals to go to slaughter for you to use these moisturizers? There are many great vegan options out there that don’t contain animal ingredients and have not been tested on animals. There are products from Earthly Body, Nature’s Gate, and Lush all have a variety of moisturizers that are cruelty free, vegan and work great! There’s no need to use lanolin to have a great moisturizer! Vegan Cuts July Beauty Box! I feel sick reading this. I’ve just used Lano Hands by Lanolips (an Australian company). 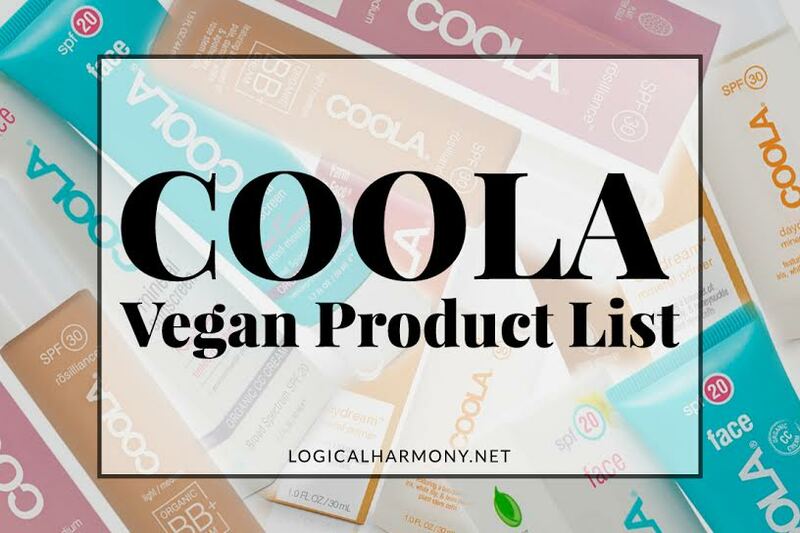 I submitted this company for your consideration since it prides itself on being against animal testing before coming across this article by chance and being educated about Lanolin as an ingredient in skincare. Suffice to say, I’ve thrown the tube in the bin. Thank you so much for this amazing website. 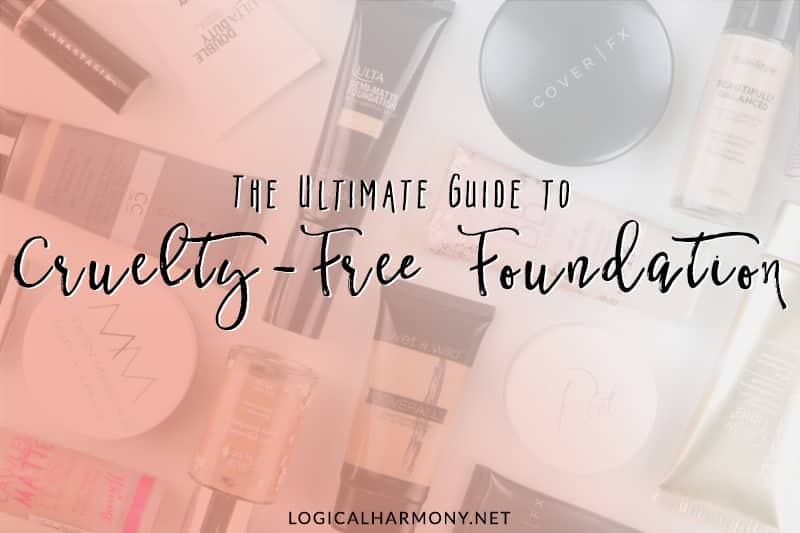 By cruelty free, I mean free from animal testing. 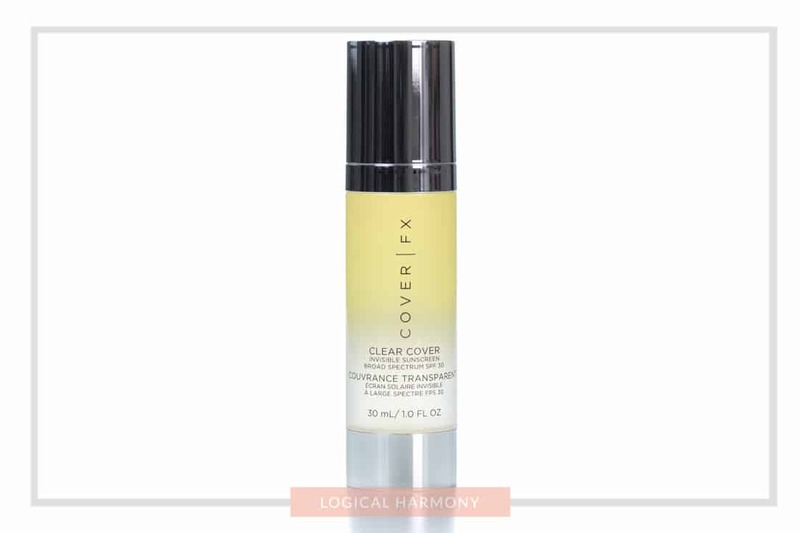 All products featured here on Logical Harmony are also vegan, which means that they don’t contain any animal or animal-derived ingredients. If it helps at all, Lush marks all their vegan items with a green “V” on the packaging. I just found the piCture pOlish Nail Butter contains lanolin. They are listed as %100 vegan and their website claims the same. Thanks for letting me know, Danna. That’s disappointing to hear. I just updated their listing on the brands list. Yeah unfortunately Lush does use Lanolin in some of their products. I bought their “American Cream” conditioner recently & it’s there in the ingredients…they even include a little picture of a sheep. Needless to say I won’t be buying that again and it just goes to show you always need to read ingredients – even from brands you trust!! It can be confusing at Lush because they have so many vegan products. It’s so easy to overlook something. But it happens to all of us sometimes. 🙂 At least they have a great return policy! I have a hair conditioner from lush with laolin?! Now I will not wear anything that contains lanolin even though the product might say cruelty free. Thank you so much for educating me on this. I’d never really learned about lanolin. You really explain it in a way that makes it super clear and easy to digest. Often, a google search will really require some digging to get a clear idea of what an ingredient is – there are usually lots of technical scientific terms involved that you’d never hear, unless you worked in a product formulation lab. I think you’re doing a great job with these quick animal ingredient references. Why do brands feel the need to put animal products in their formulations ? I just don’t understand, I’m sure it is way easier to use plants & it doesn’t hurt anyone! I avoided lanolin anyway because wool (which I also don’t wear) makes me itch and I suspected lanolin would also irritate my skin… but now that I know it is not from wool production I have yet another reason to avoid it! Wow. Thanks for that because I too was under the impression that lanolin came from wool production. heck yeah! I like my products not only CF but vegan. sadly, most “CF” products can be labelled CF and contain lanolin.. I don’t like putting wool fat on my skin eww, I0d rather go with vegan plant carrier oils. love those <3 I'm sharing this on my FB page.